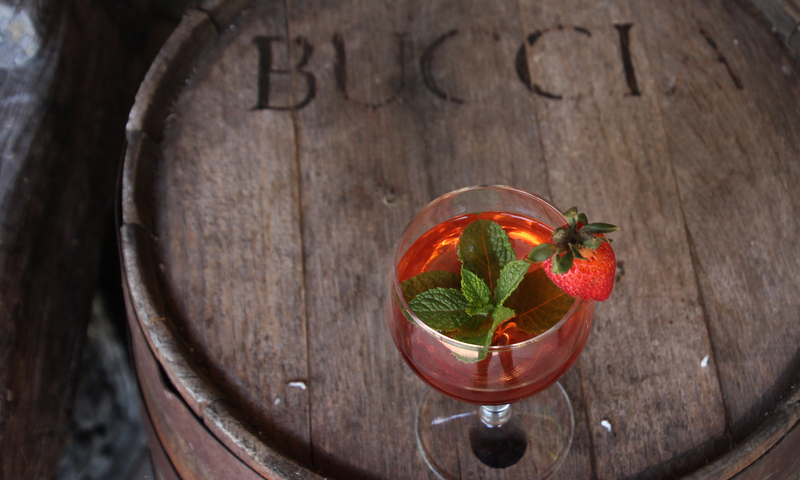 In 2018, Buccia Vineyards was re-built with a modern design, while keeping the feel of the original winery. Our estate grown wines delight the palate. 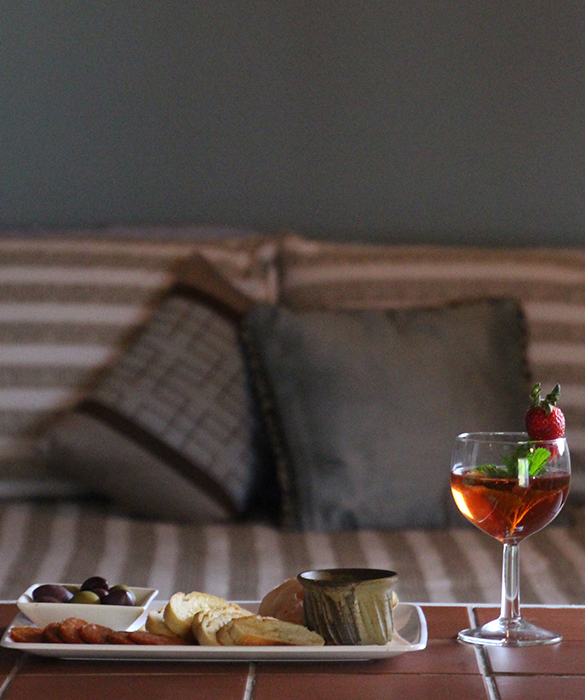 Visit us for wine tastings daily, or book a guest room for the night. Be sure to try our Rogers 15 variety “Agawam”, bred in 1856 and exclusively available at Buccia. 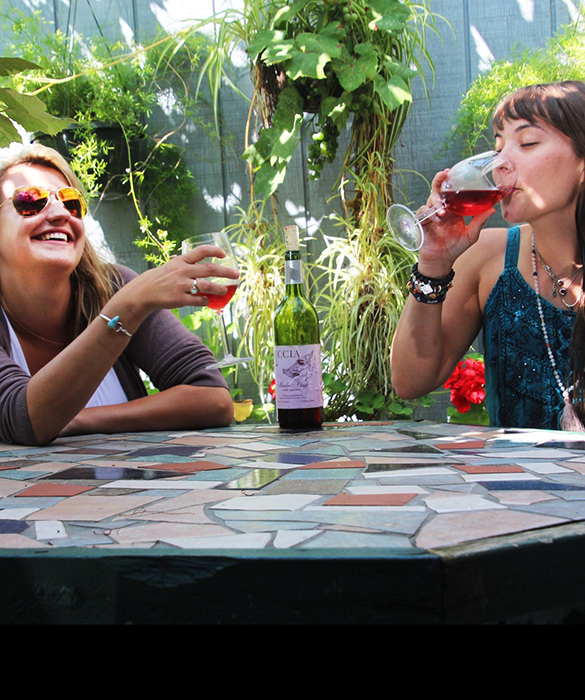 Buccia Vineyard proudly produces estate grown, cool climate wines. Our picturesque vineyards and grounds are influenced by the maritime climate of Lake Erie and Conneaut Creek. We invite you to visit the newly renovated winery, surrounded by our estate vineyard. 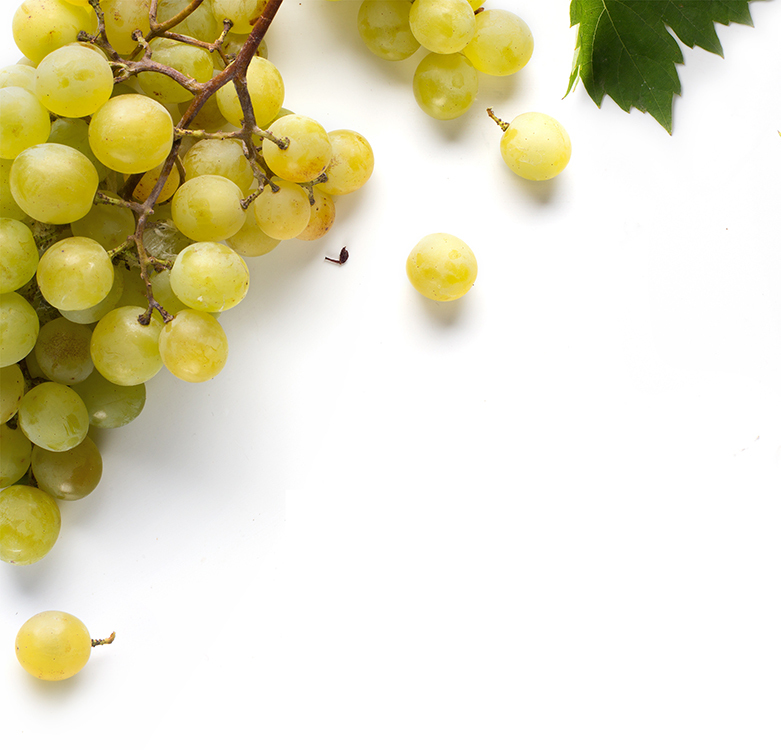 Stop by for wine tastings, live music and delicious snacks. 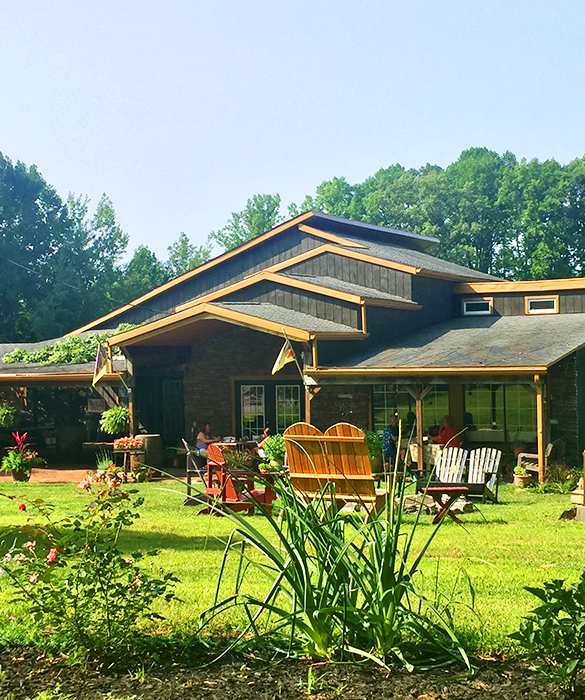 Take a stroll in our picturesque vineyard or book a guest room in the cozy B&B and stay for a while. Enjoy our estate grown, cool climate wines including the Rogers 15 variety “Agawam”, bred in Massachusetts in 1856 and exclusively available at Buccia. Visit Buccia’s redesigned Tasting Room to enjoy the signature flavors of our estate wines. 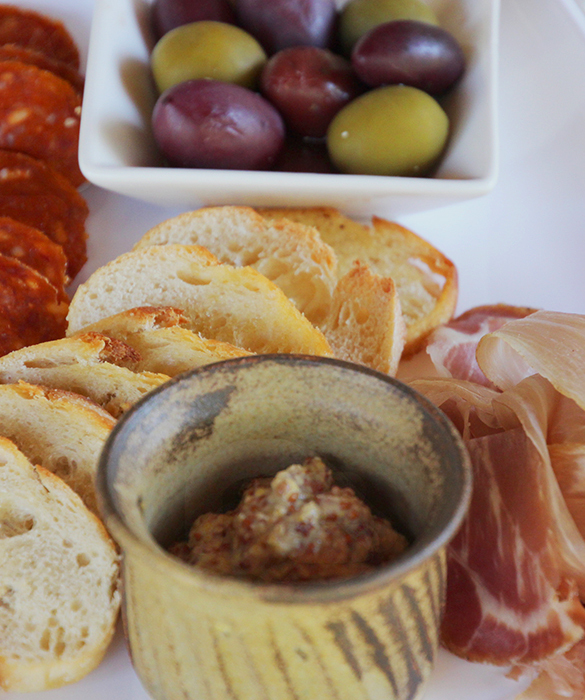 Complete the experience by pairing your wine with delicious cheeses, charcuterie or other snacks from the menu. Wine tasting is open to the public Tuesday through Saturday. Buccia Vineyards is a boutique estate offering guests a casually elegant and relaxing getaway with convenient access to the winery. Feel right at home in one of the four guest suites, each featuring a private 4-person jacuzzi hot tub, and private patio with vineyard views. We are conveniently located minutes from the shores of Lake Erie. Beautiful beaches, lighthouses, covered bridges and excellent restaurants are only a short and picturesque drive away! Whether you want to visit for an hour, stay for a night or a week, or celebrate your special life event with us, we are here to make your experience all that you seek.